Our approach to weed control always involves building a healthy lawn. What is a healthy lawn? A healthy lawn doesn’t just look good — it takes care of its own weeds by crowding them out. We have lots of customers who either no longer need chemical weed control or who just need spot treatments now and then. We use several weed control methods. Whenever possible, we spot treat a lawn instead of blanket treating areas that don’t have weeds. We also use eco-friendly applications and methods. For instance, we typically spot treat lawns instead of blanket treating them. And we apply weed control so that there’s minimal, if any, run-off into the Chesapeake Bay. These techniques have earned us a coveted place in the Chesapeake Club. 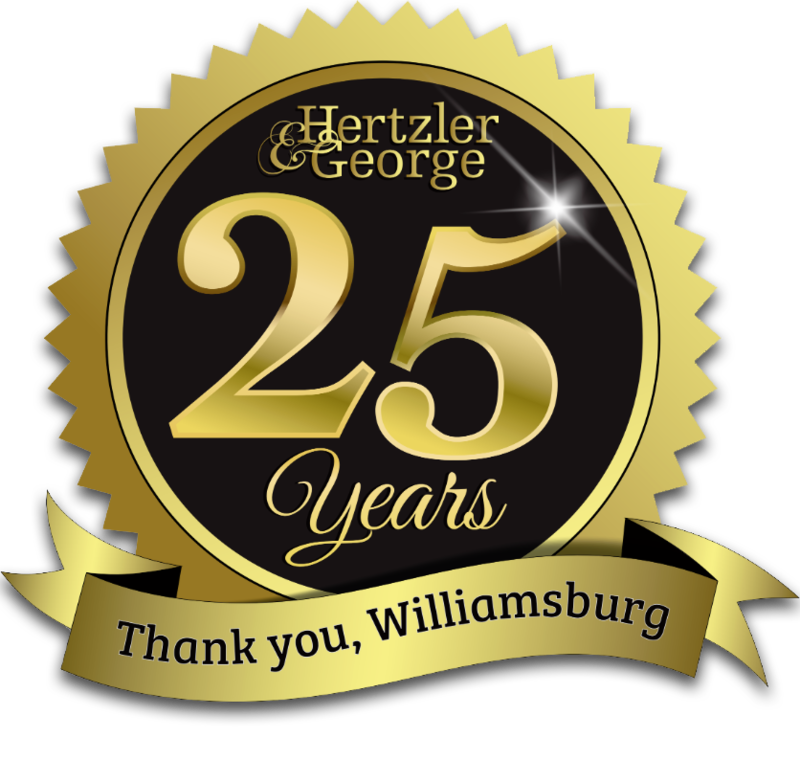 In fact, we’re the only landscaping company in Williamsburg certified by this prestigious organization. Weed control is an art that involves season, temperature, and moisture conditions. If it’s hot, weed control might eliminate weeds but burn grass. In cold or dry weather, chemicals may not be effective against weeds that can’t take them up. A key to weed control is the height of your grass. At a height of three inches or so, healthy grass will not allow intruders to take root. Lower-cut lawns are perfect for weed germination; no matter how much pre-emergent we put down, we’ll still see weed breakthrough. One reason that you want to control weeds is to preserve our environment. Weeds are typically shallow rooted, and won’t hold the soil against rain. 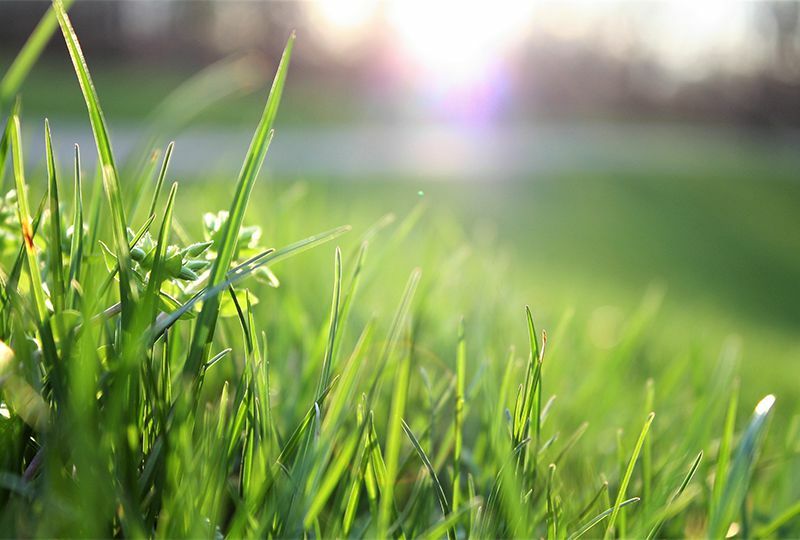 A strong, healthy lawn, however, not only releases more carbon dioxide into the environment, but also discourages and even prevents erosion.